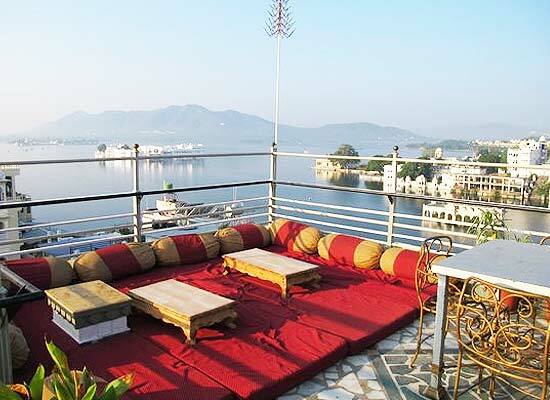 "For a delightful tour to Udaipur, Mewar Haveli is an intriguing option to stay in. The newly-built heritage style hotel of India, located on the banks of serene Lake Pichola, is truly magnificent piece of artwork. The best feature of the hotel is its strategic location, minutes away from Lake Palace, Old City, Jagmandir Island Palace, Lake Pichola and various other tourist attractions in Udaipur. It offers a warm and cozy stay to one and all. 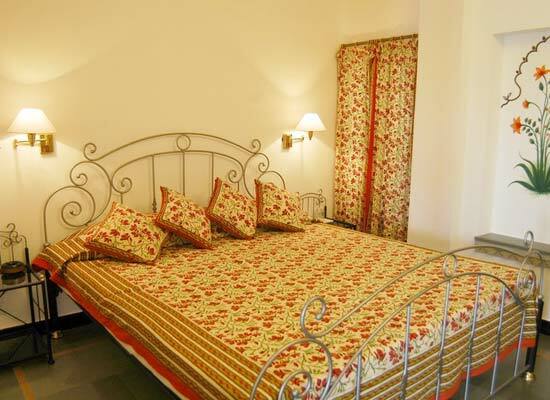 There are total 12 elegantly furnished guestrooms at Mewar Haveli. All the rooms are centrally air-conditioned, and provide the best views possible of the glorious Lake. 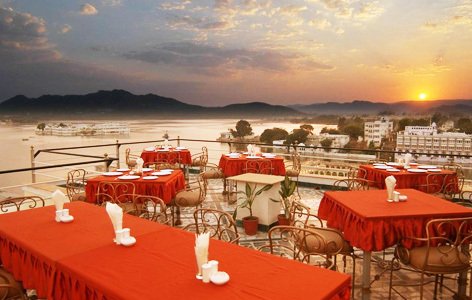 The aura in the rooms is purely romantic so that one could make the best of their honeymoon trips to Udaipur. Every necessary requirement is made available in all the rooms so that guest can enjoy a purely comfortable stay. Dining experience at Mewar Haveli is as much as delight as the entire stay in here. There are two multi-cuisine restaurants in the hotel, both of them serving delicious palettes of Indian and Rajasthani cuisines. There is an enclosed terrace view restaurant which elates and an-open terrace restaurant in the hotel and both of them offer scintillating views. Other delights offered in the specialty restaurants include Continental and Chinese dishes. 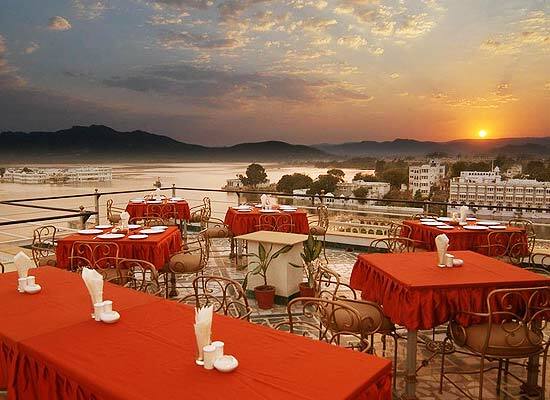 The city of Udaipur has a magic of its own. Popular among tourists as the “Lake City” of Rajasthan, Udaipur lures one and all from all the deep hidden recesses of the world. The serene Lake Pichola in Udaipur is perhaps the best sight in the whole country for spending family picnic or for showing off photography skills. Other major tourist attractions in Udaipur include Bagode Ki Haveli, Sahelion ki Baari, Fateh Sagar Lake, City Palace Museum, etc.